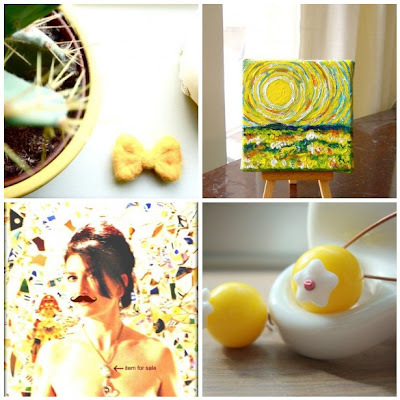 I think we all need some sunshine right now :) Some of my sunny favorites from the European Street Team on Etsy. What a bright sunny collection! Energy to start a new week! Yup, sun would be nice right about now! 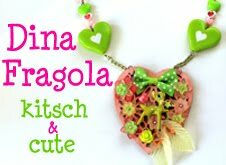 makes me happy and smile this collection !